As underlined on our previous post about Puglia's Best Beaches, you are simply spoilt for choice when it comes to picking a summer holiday destination in Puglia. From Tremiti Islands to Salento, from Adriatic Coast to Ionian Sea, Puglia boasts not only golden sands, paradisiacal pebbly coves and azure crystalline seas, but also white cliffs, sea stacks and natural protected areas. 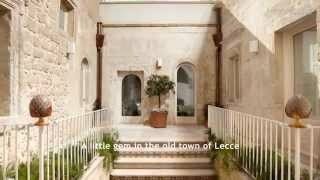 All of them deserve to be visited during a beach holiday in Puglia so a trip to this amazing southern Italian region is not complete without a tour of its stunning coastal scenery. If you travel with babies, if you look for diving or surf spots, if you prefer a comfortable “lido” with sunbeds, umbrellas and a lot of facilities… Choosing the right sea side destinations could be a tricky time! 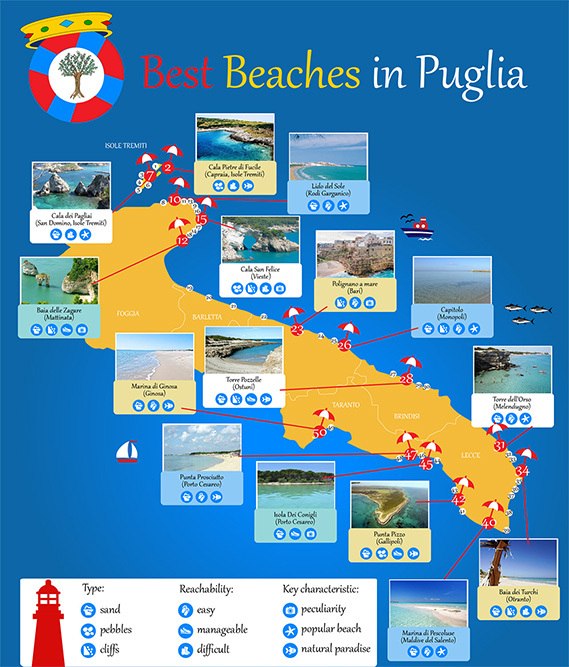 That's why we have decided to create a new infographic about the 50 Puglia's Best Beaches! Useful and easy to read, thanks to an explanatory legend, the infographic "Best Beaches in Puglia" shows the Apulian beaches and sorts them by type, reachability and key characteristic. 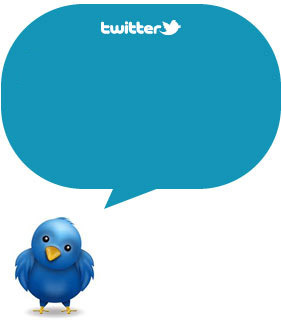 At a glance you will discover which beaches are easy to reach and what you are going to find! 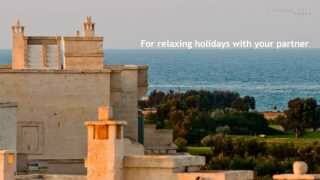 Share it and bring it with you to your holiday in Puglia! Check the infographic of Best beaches in Sardinia and Best beaches in Sicily.